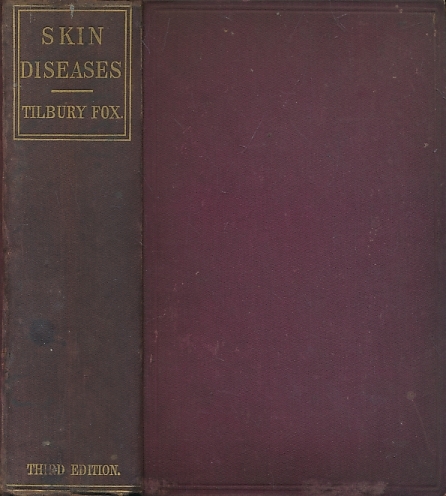 A Pictorial Atlas of Skin Diseases and Syphilitic Affections. 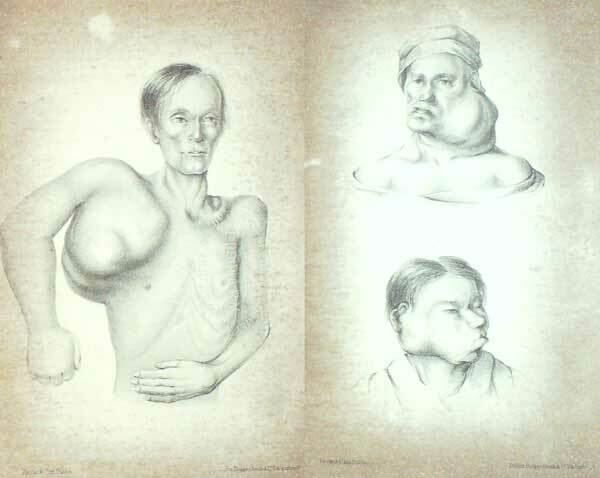 In photo-lithochromes from models in the Museum of the Saint Louis Hospital, Paris. With explanatory woodcuts and text. 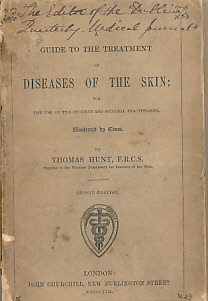 On Encephaloid Cancer Occurring as an Isolated Manifestation of Malignant Disease; and on the Cancerous Degeneration of Warty Excrescences: with the Operative Treatment Applicable to Each. 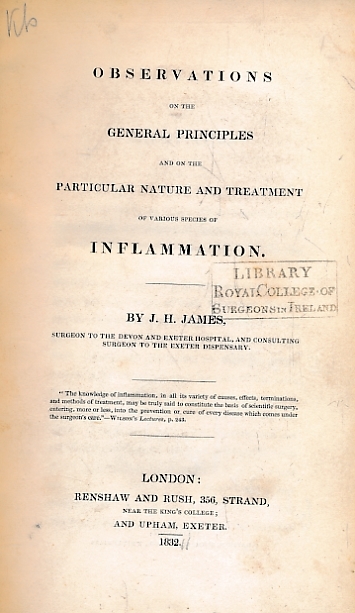 Contributions to the Physiology and Pathology of the Breast and its Lymphatic Glands. 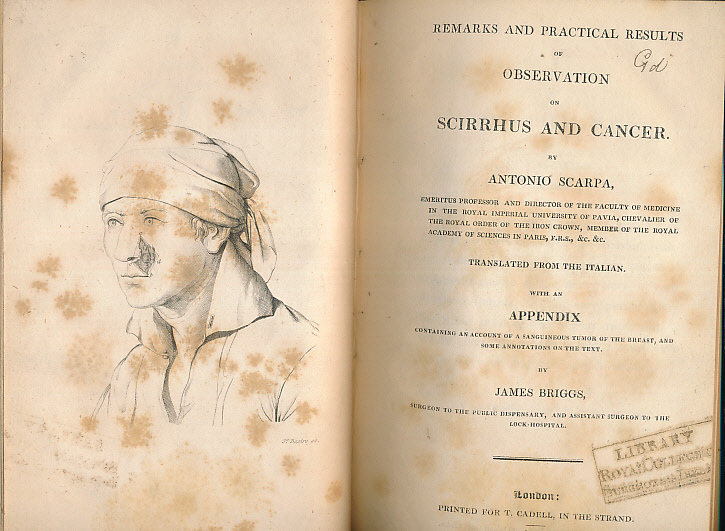 ..Whereby Cancerous Ulceration May be Stopped. . On Scirrhus and Cancer [II]. 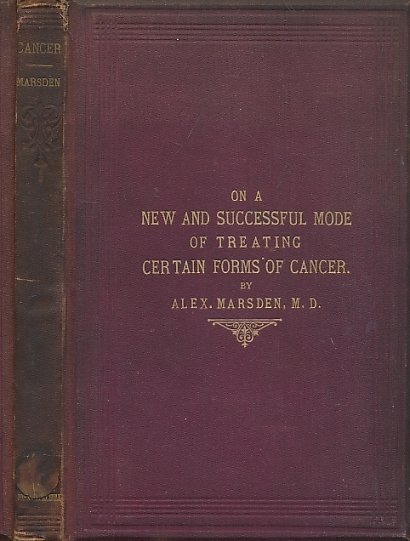 New Treatment of Malignant Diseases and Cancer, Without Incision [III]. 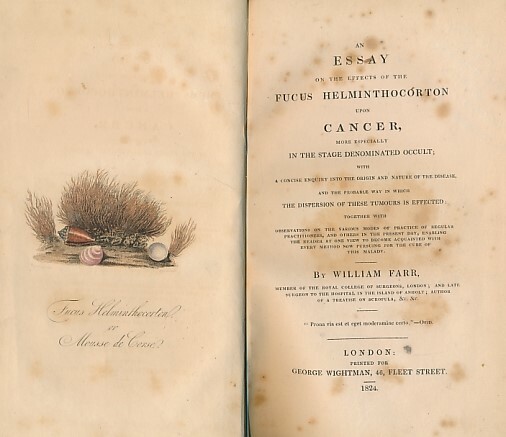 A Practical Essay on Cancer [IV]. Cases of Cancer and Cancerous Tendency [V]. 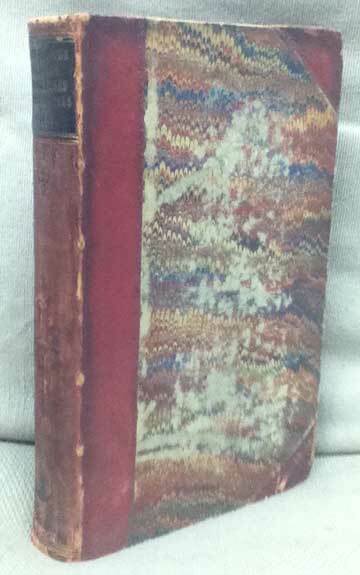 5 works in one volume. 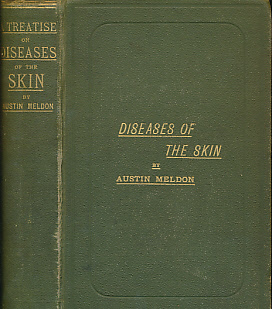 Skin Diseases: Their Description, Pathology, Diagnosis, and Treatment. 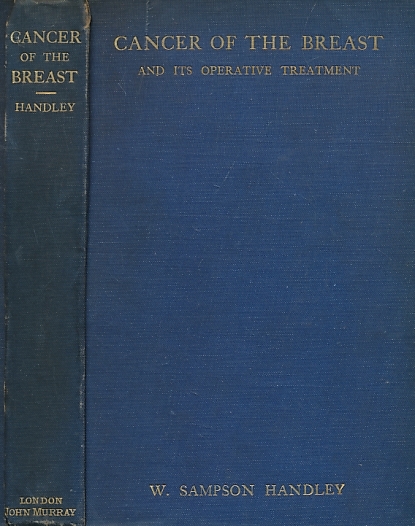 Cancer of the Breast and its Operative Treatment. 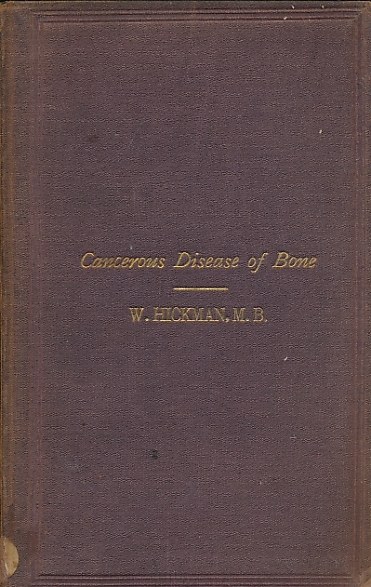 On Some Varieties and Effects of Cancerous Diseases of the Bone. 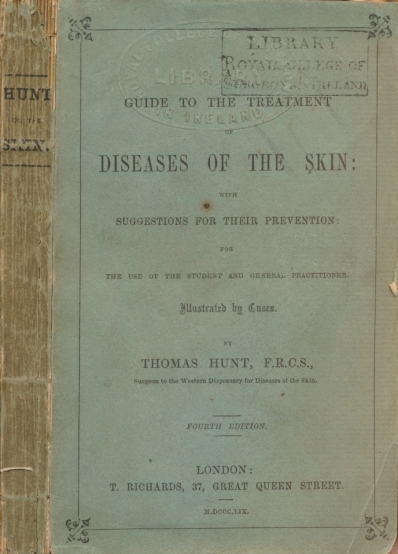 A Guide to the Treatment of Diseases of the Skin: With Suggestions for Their Prevention: For the Use of the Student and General Practitioner. 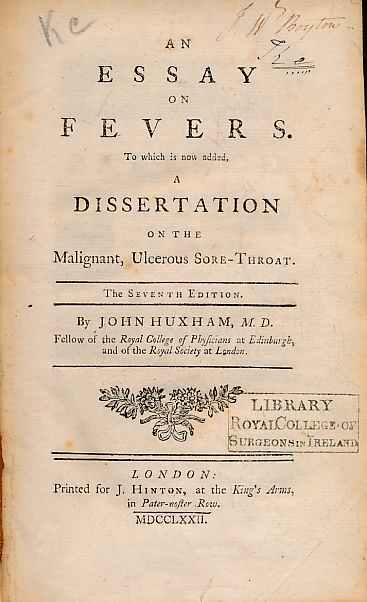 An Essay on Fevers. 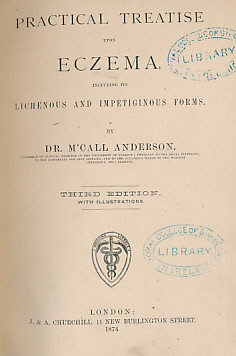 To which is now added, a Dissertation on the Malgnent, Ulcerous Sore-Throat. 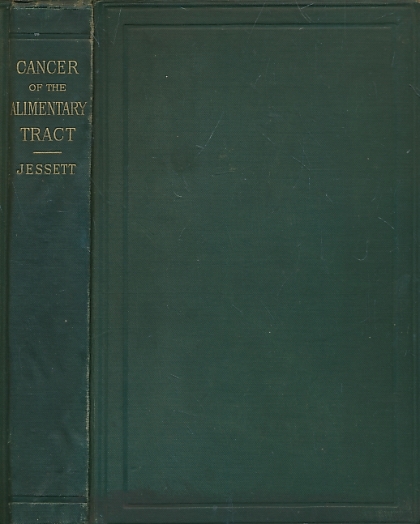 On Cancer of the Mouth, Tongue, and Alimentary Tract: Their Pathology, Symptoms, Diagnosis, and Treatment. 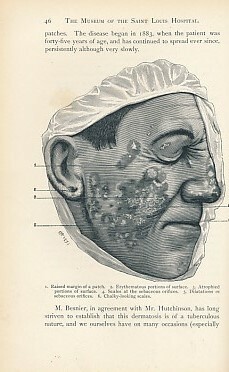 Traité Practique des Maladies Scrofuleuses et Tuberculeuses. 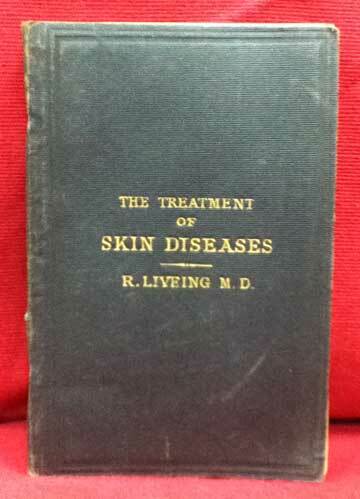 Notes on the Treatment of Skin Diseases. 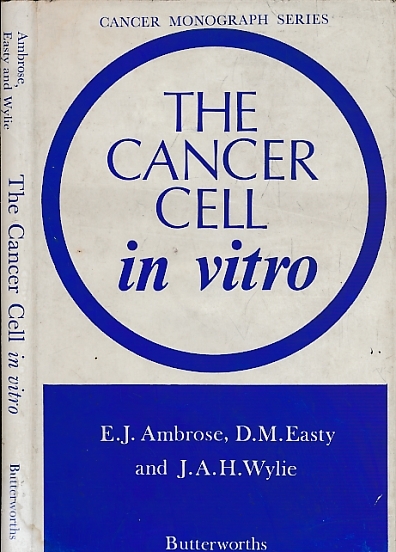 A New and Successful Mode of Treating Certain Forms of Cancer.